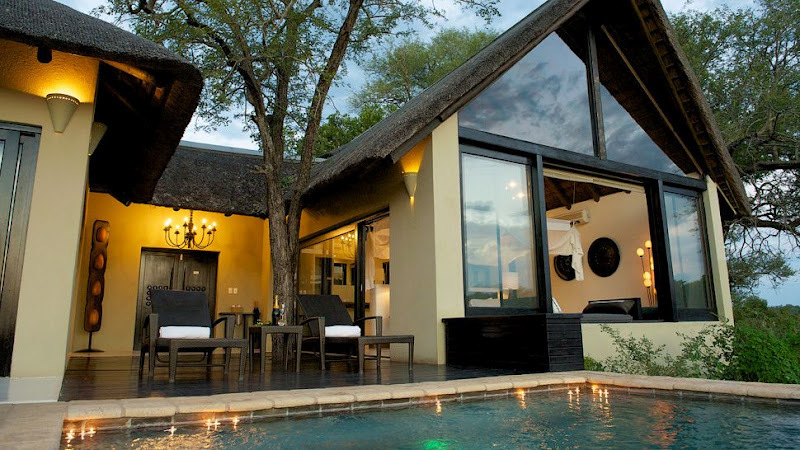 The Lion Sands Ivory Lodge is part of the award-winning Lion Sands brand. 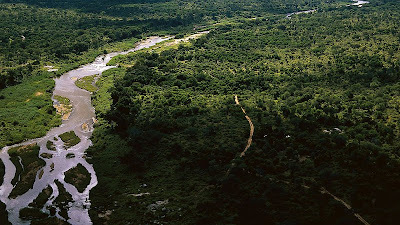 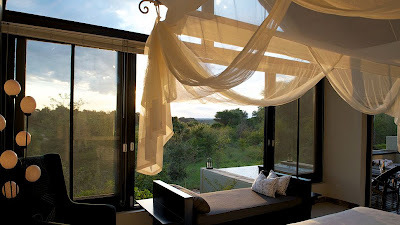 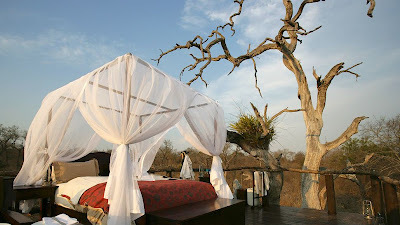 The lodge offers exclusive luxury combined with incredible game viewing, in a private game reserve teeming with wildlife. 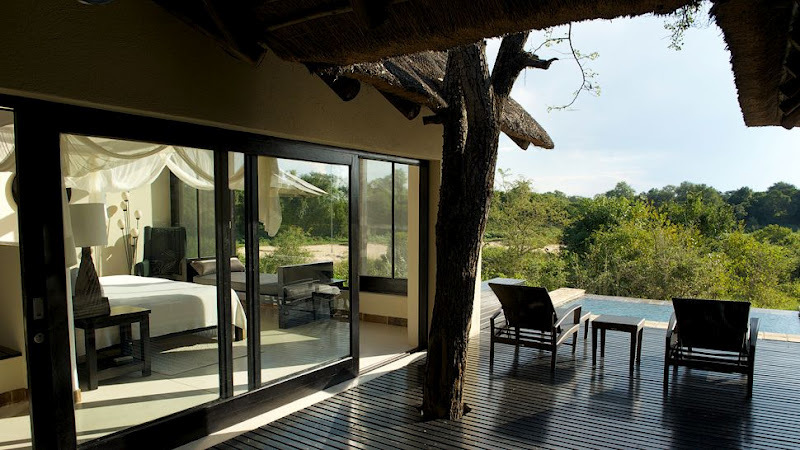 "We started in the Hotel and Lodge industry in April 2001 when we opened Lion Sands Private Game Reserve and have grown since then to a collection of uniquely different experiences in Cape Town, Sabi Sand Reserve, Kruger National Park and more recently the Madikwe Game Reserve. Our approach is simple in making sure every guest feels that they have not only stayed in a beautiful property with incredible surrounds, but they honestly feel that they are staying with friends and family. And although this may be clichéd our incredible operational teams truly deliver to this promise", said Robert More, Co-Founder and CEO at Lion Sands.